Jeremy E. McDonald: Can a False Flag be Used for Good? YES IT CAN!! 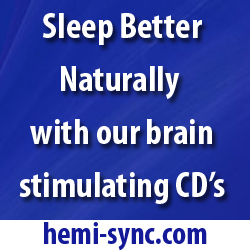 Hello Truth Seekers and World Healers! Justin Deschamps of Stillness in the Storm here. Things are changing and evolving exponentially for SITS. Coming up on its fourth year, our vision is expanding into something BIG, and you're invited. 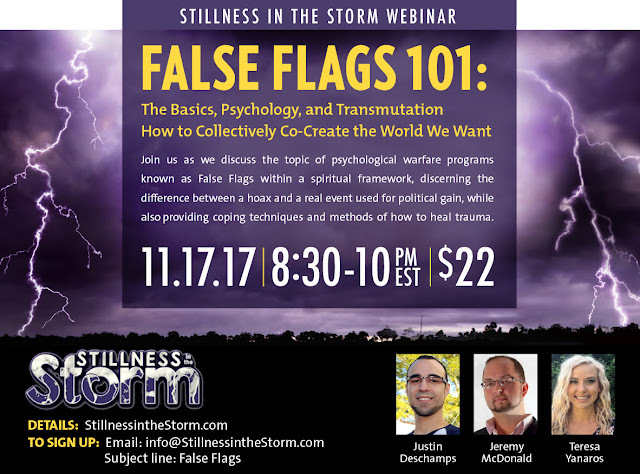 We've identified the need for engagement within the conscious community, and are pleased to announce our first official webinar called, "False Flags 101." 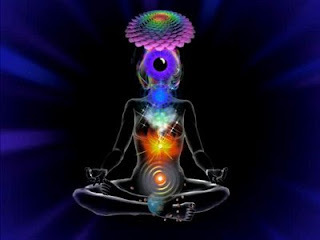 How to use these events for universal empowerment and collective healing. Enjoy an opportunity after the presentation for Q&A, and also get a chance to share your own insights. 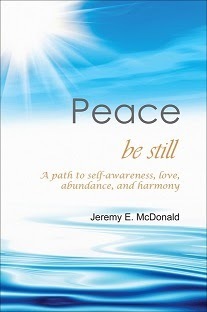 Join in a discussion-based roundtable with the Stillness in the Storm team, Justin Deschamps, Jeremy McDonald, and Teresa Yanaros. Send an email to info@stillnessinthestorm.com with the subject line: False Flags. You will receive an electronic invoice for $22, upon payment your spot will be confirmed. Space is limited. Sign up closes 11/15.